This is the topic we get asked about most! It's as though we are programmed to think that our eye test results belong to the optician, even though we paid him for it. It most certainly does not! For some reason it can feel awkward to ask your optician for your prescription. 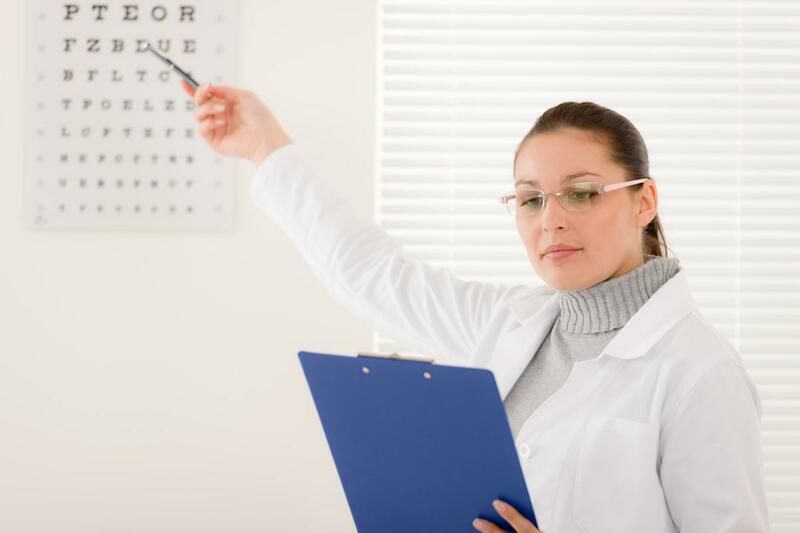 By law, an optician must give you a copy of your prescription if you ask for it. You've paid for it and as such, it belongs to you. Even if an eye test is free, it’s still YOUR data! After all, who's to say that you haven't seen a frame you love elsewhere. Just because you have an eye test at a particular shop does not mean you are then obliged to pay that shop's prices for glasses. It may well be more than you want to pay. In truth, most will not bat an eyelid if you ask for a copy these days. Most expect it and have got used to it. The bottom line is, don't be shy. It's your money. It's your prescription. You can have a copy whenever you want one!